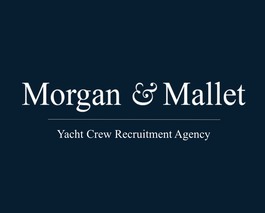 Interior Maintenance Manager on a yacht is the person in charge of maintenance of the yacht’s interior in good condition (maintenance, inventory and provisioning interior supplies). He / she should have in-depth knowledge of maintenance of delicate materials (leather, suede, porcelain, marble) and know how to use relevant techniques and products for cleaning. For this position, experience in a similar position is required. STW95 licence is required for this position.